Corporate value is increasingly dependent on employees, and talent optimization is becoming a serious business issue. The Brookings Institution has reported that as much as 85% of a company’s market value is now calculated with intangible assets such as knowledge, reputation and human talent. Just 25 years ago that figure was less than 40%, so the value shift has been dramatic and swift. 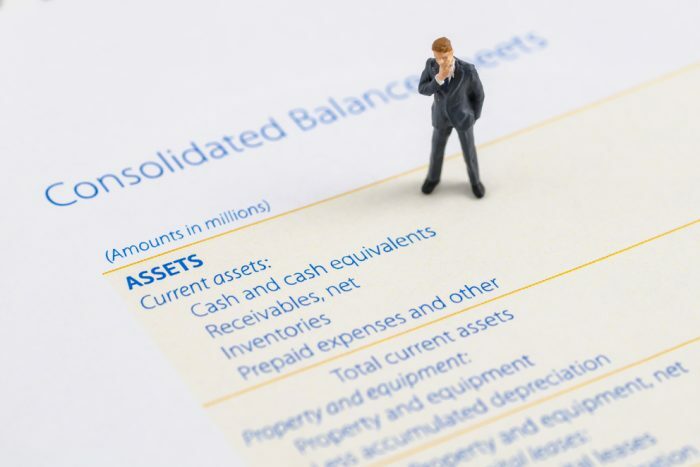 Businesses are increasingly realizing their worth has less to do with buildings, machinery and inventory, and more to do with the intangible assets of the people across their organizations. However, business leaders have been slow to embrace – and slower to act upon – the onslaught of data that proves this point, and often learn too late they’ve squandered opportunities to fully leverage their talent assets. More troubling yet is that many leaders don’t even realize that employees are assets, and aren’t willing to invest in that asset without a compelling and quantifiable reason to do so. Improving the bottom line should be a primary driver behind any talent management strategy, according to a report entitled Talent Pipeline Draining Growth: Connecting Human Capital to the Growth Agenda. In the report, 43% of the CEOs, CFOs and HR directors surveyed said their companies have missed financial goals in the previous 18 months because of inadequacies in talent management. Almost the same number indicated these shortcomings have hindered their ability to innovate. To turn these dismal results around, and to help build the business case for investing in talent optimization, HR leaders should meet with their CFOs to better understand the drivers of their business and the company’s overall business objectives. CFOs can be excellent partners in devising accountability measures that more effectively tie talent management initiatives to those business goals. Recognition and incentive programs have proven to be highly effective at improving employee engagement and loyalty, two of the key pillars of a successful talent management strategy. Rewards are also one of the few business tools whose cost can be based on actual performance and paid out only after the desired results have been achieved. According to a research report by the International Society of Performance Improvement entitled Incentives, Motivation and Workplace Performance: Research and Best Practices, effectively designed reward programs can increase performance by an average of 22%. Team recognition can increase performance by as much as 44%. These programs help improve employees’ interest in their work as well. The research revealed that when rewards are first offered for completing a task, a 15% increase in performance occurred. Asked to persist toward a goal, employees increased their performance by 27%, and when reward programs were used to encourage ‘thinking smarter,’ performance increased by 26%. HR needs to consider taking a broader approach to talent management to build a fully integrated strategy that leverages total rewards, utilizes recognition and incentive programs for building and improving engagement, and ensures that all facets of compensation are optimized to motivate workforces and to help their organizations thrive.